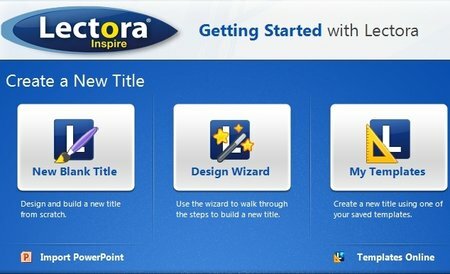 12 Times the Productivity, Style and Engagement Lectora Inspire is here to save the day when you need that extra oomph to create dynamic, engaging e-Learning that stands out from the crowd. Theres a reason the Global 2000 choose Lectora to create powerful e-Learning. Take a look at all the new usability improvements we just added in Lectora 12 or keep reading to find out why Lectora has so many fans.